In recent years, spas have been embracing and expanding their holistic approach to include more treatments that focus not only on the physical body, but on the body's energy as well. Many of today's spa goers are interested in spas who offer a whole-body approach, and allow for spiritual and energetic "cleansing," as well as a deep tissue massage or European Facial. There are so many aspects to this whole-body approach, but one of the most popular is sound therapy. More and more resorts and spas are adding sound therapy components to their traditional services. Studies have found that sound and music have a profound effect on the human body. Physically, slow, calm rhythm in music can slow the heart rate, slow and deepen breathing patterns, and lower blood pressure, all of which assists a person in reaching a more relaxed, meditative state. How can you assist your clients in reaching the more relaxed or meditative state they crave when they come to your spa? Even the addition of small details, such as chiming Tingsha Cymbals at the beginning and end of a massage, or the careful selection of music that is played in your spa, will increase your client's level of relaxation. Sound therapy for relaxation is known to stimulate the body and mind, as well as recharge the body's batteries. By using vibrational sound therapy, energy "blockages" are released, ensuring healing takes place on the deepest level by balancing the body's energy. 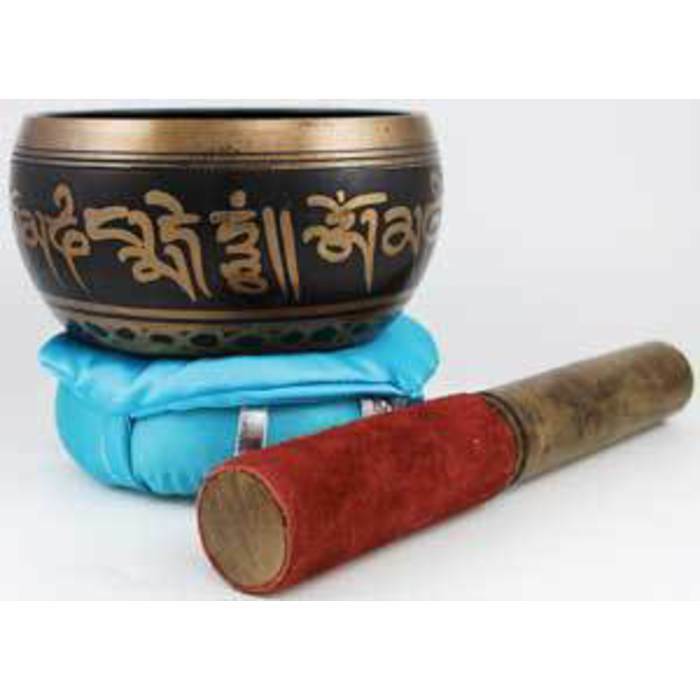 One popular instrument used in vibrational sound therapy is the Tibetan Singing Bowl. Technically classified as a type of bell, Singing Bowls are usually made of metal, with the bottom surface resting against the ground or table. Singing bowls are played by striking the rim with a padded mallet. To extend the sound and vibrations, singing bowls can also be played by slowly running the striker around the rim of the bowl. By maintaining even pressure as you run the striker around the rim of the bowl, the vibration will fill the bowl, and the sound will continue to grow until the bowl is singing at its fullest volume. Once this happens, you can vary your speed and pressure to transform the sound and intensity of the vibrations. 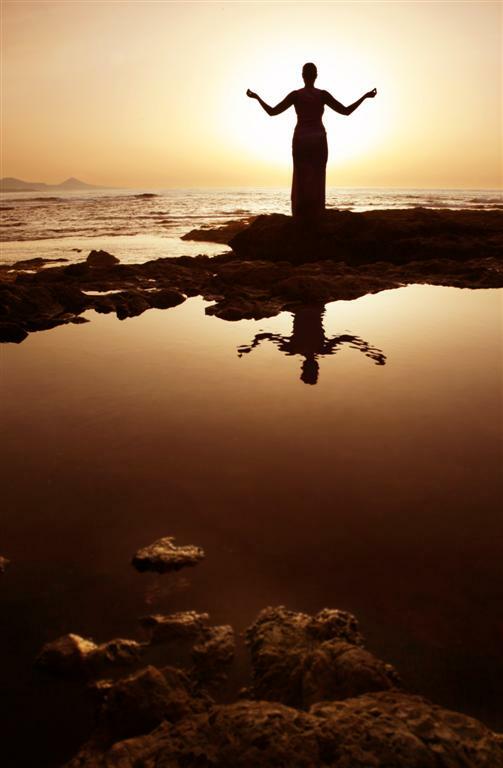 to achieve a deeper meditative state. Give your clients the opportunity to deeply cleanse their energies and clear their minds by playing the singing bowl for them at the beginning of a service, or even keep a singing bowl in your relaxation room for your clients to use! Clients will remember your spa as "the one that cleansed me!" To View Our Singing Bowl Collection, Click HERE.